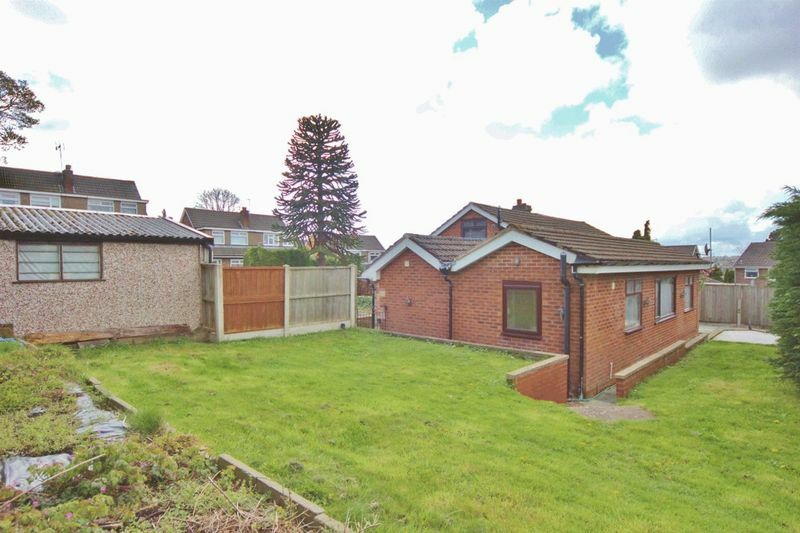 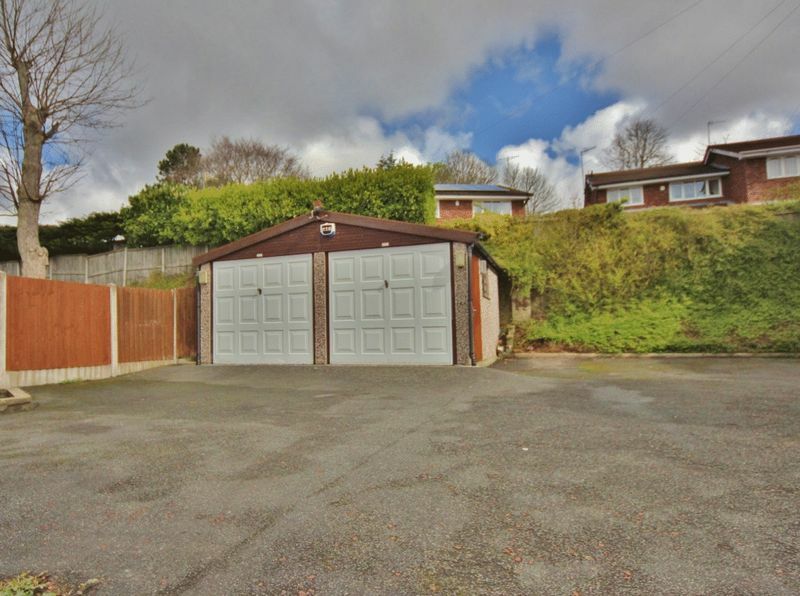 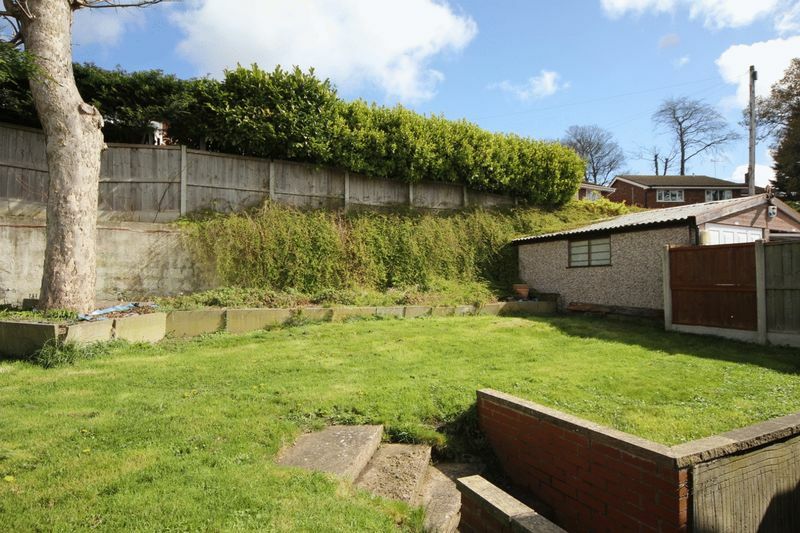 Occupying an extensive plot in the prime location of Prenton, Move Residential are delighted to showcase this substantial three bedroom semi detached bungalow. 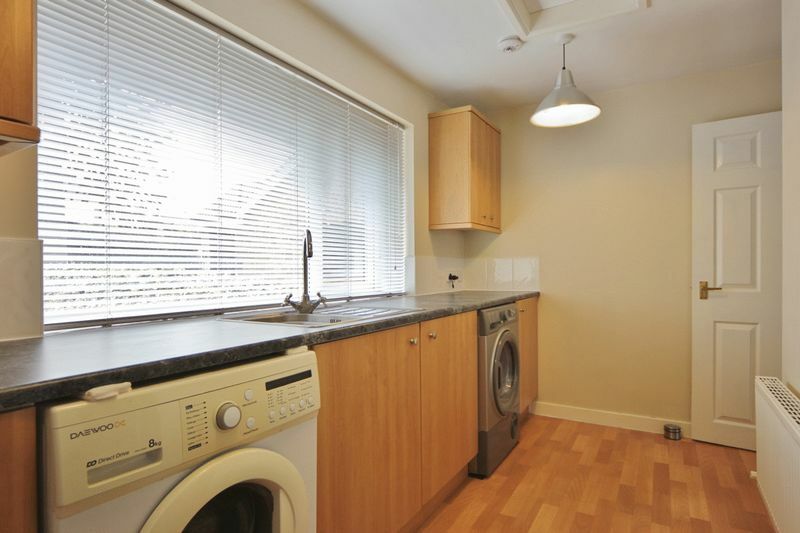 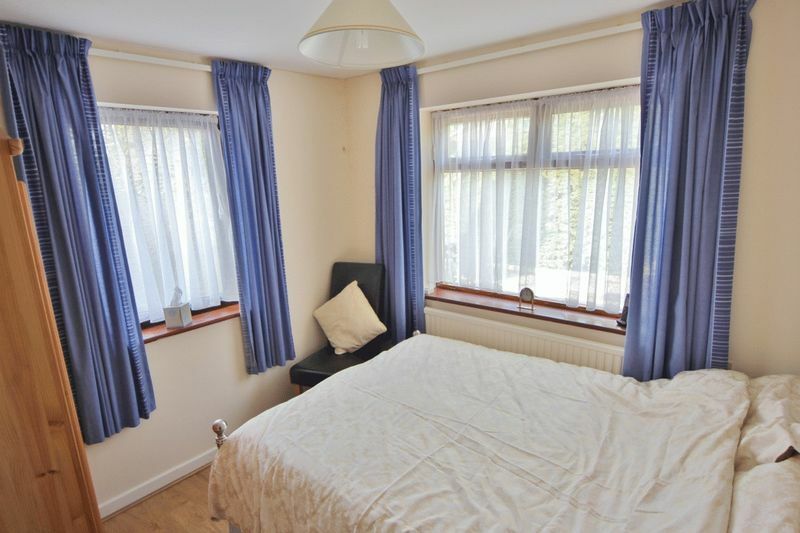 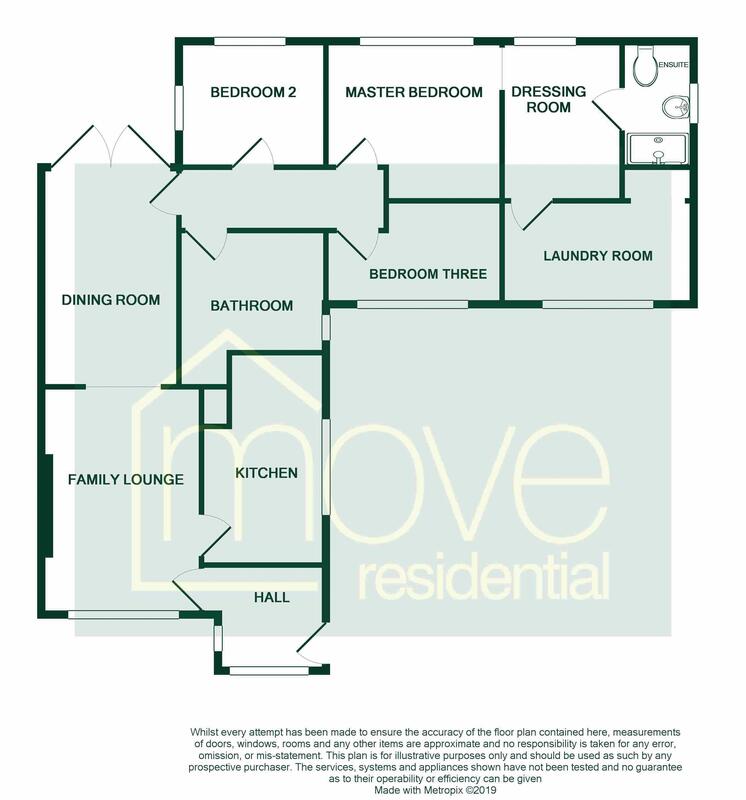 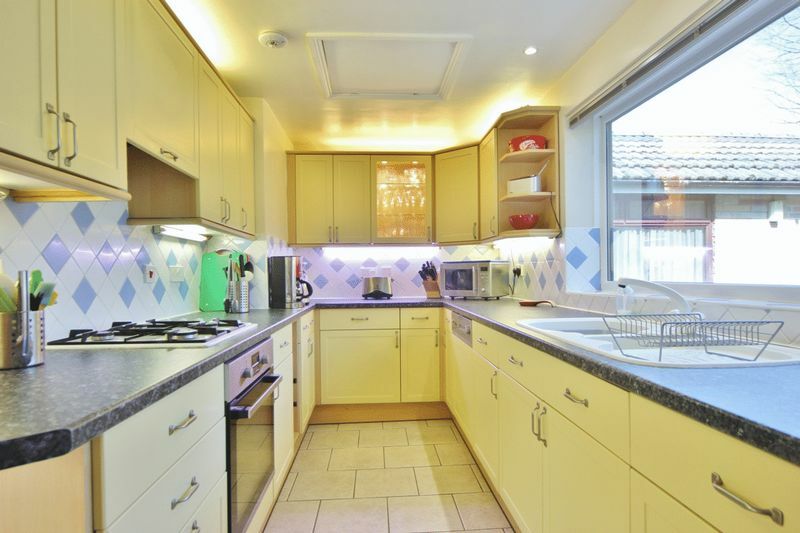 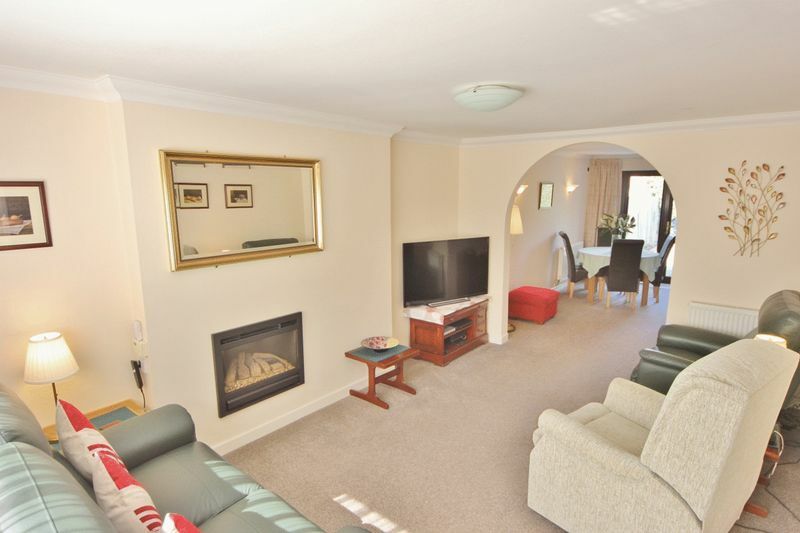 Offering well maintained, spacious and versatile living accommodation briefly comprising an entrance hall, lounge with archway to a dining room and a well fitted kitchen. 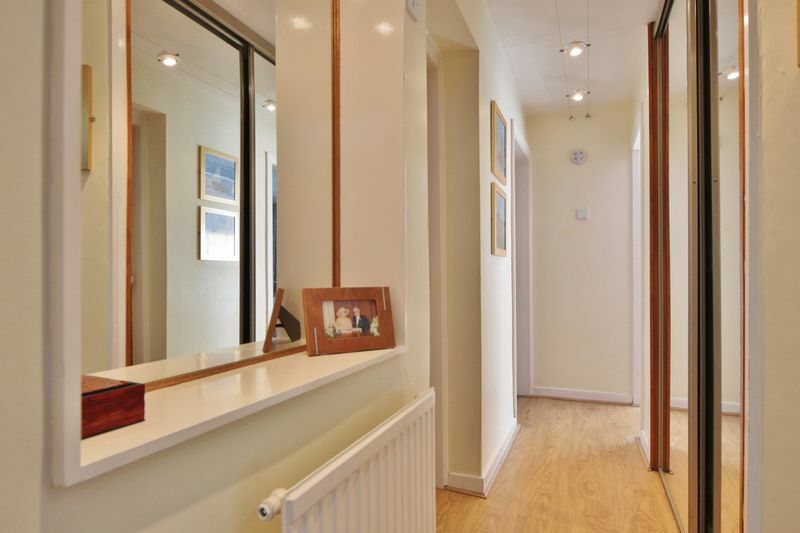 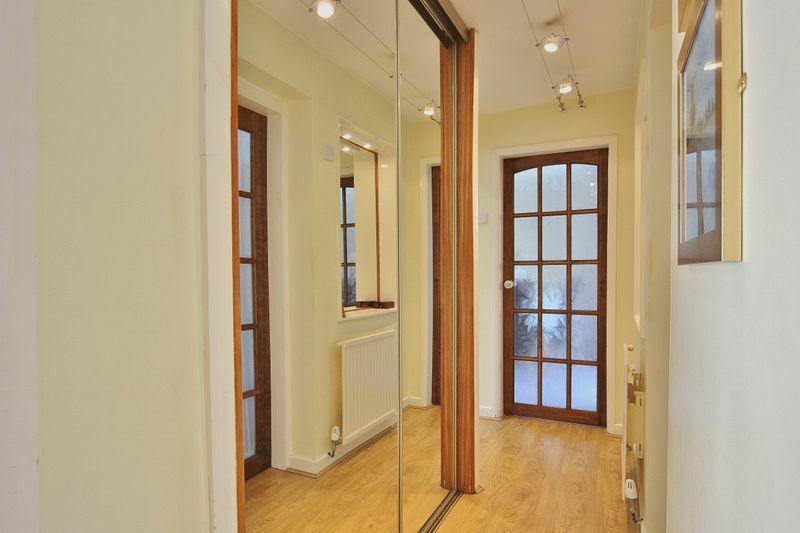 An inner hallway leads to the master bedroom boasting a dressing area, laundry room and en suite. 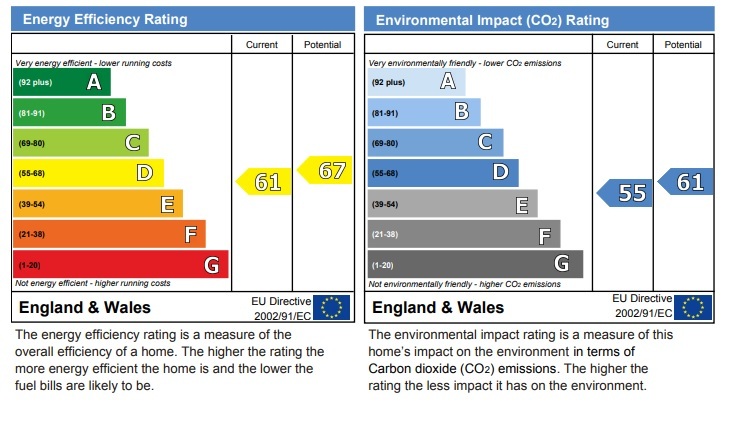 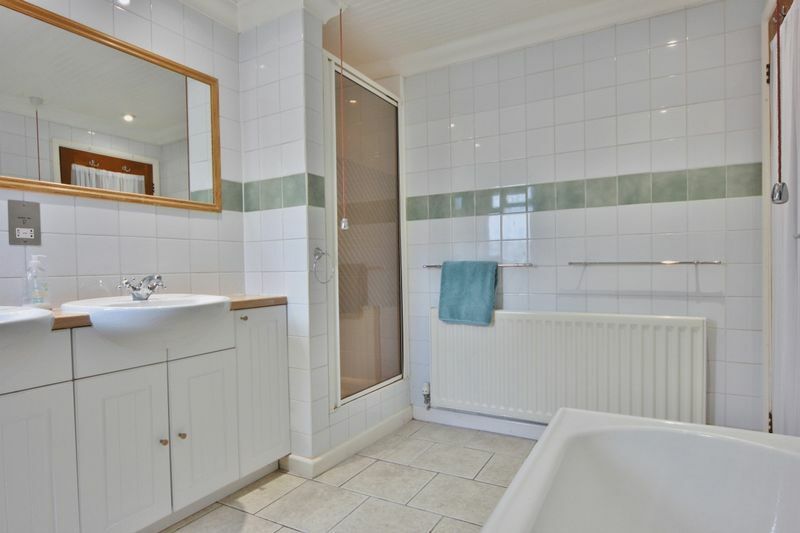 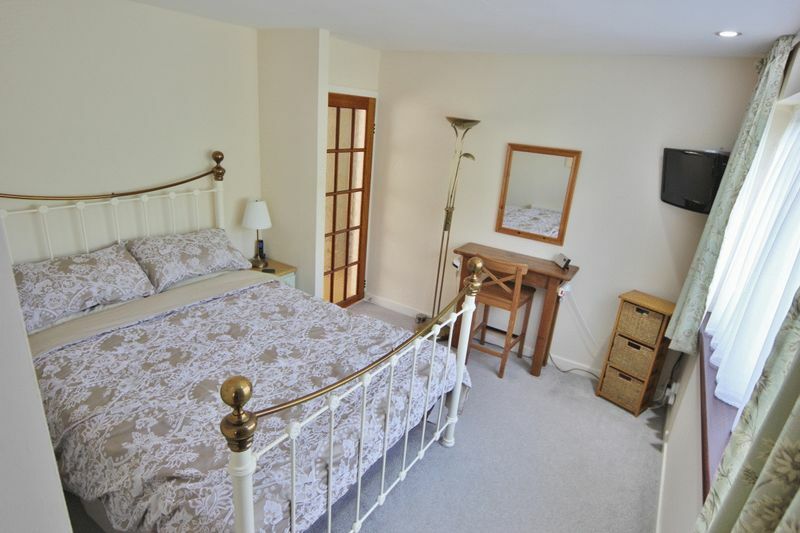 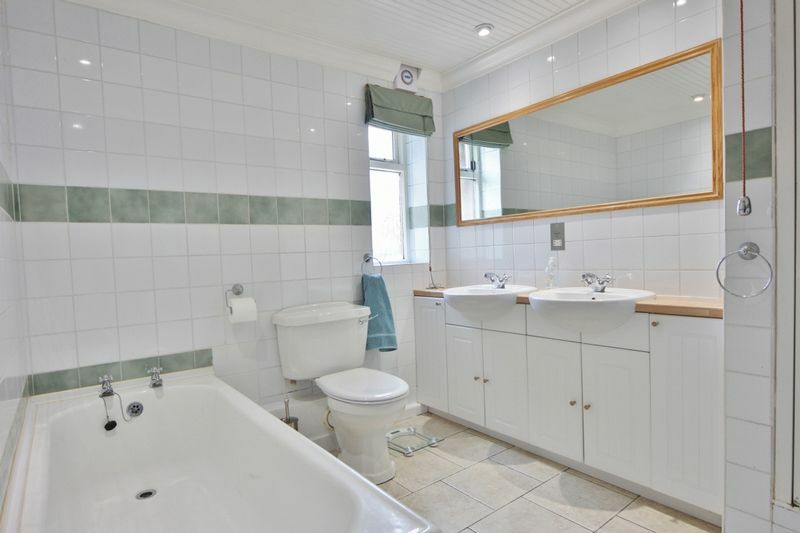 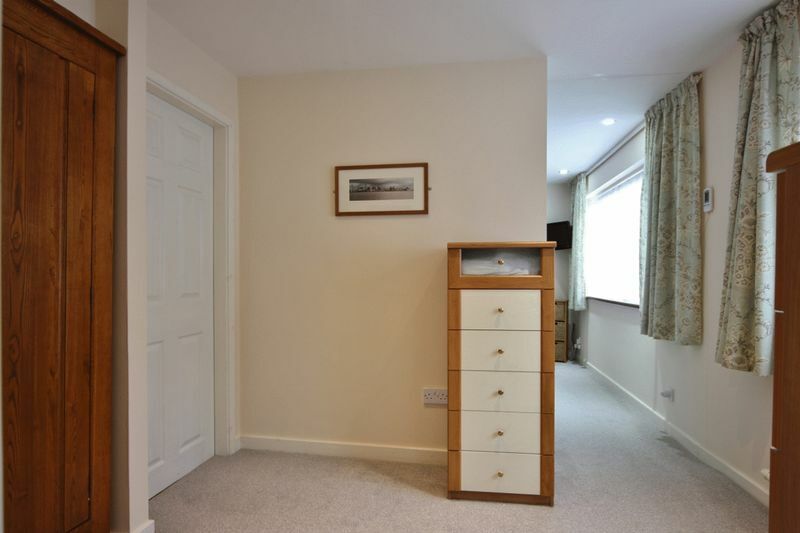 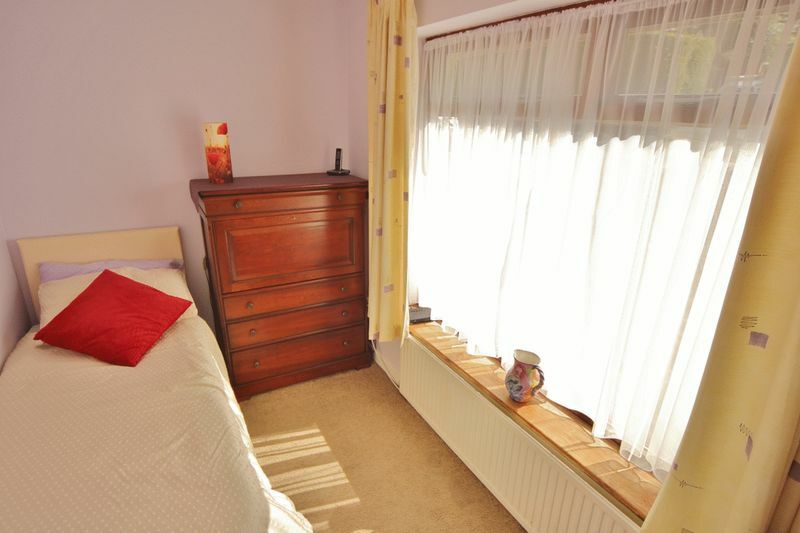 Two further bedrooms, four piece bathroom and a large loft space, boarded with power, light and widow offering excellent potential to be developed (subject to planning). 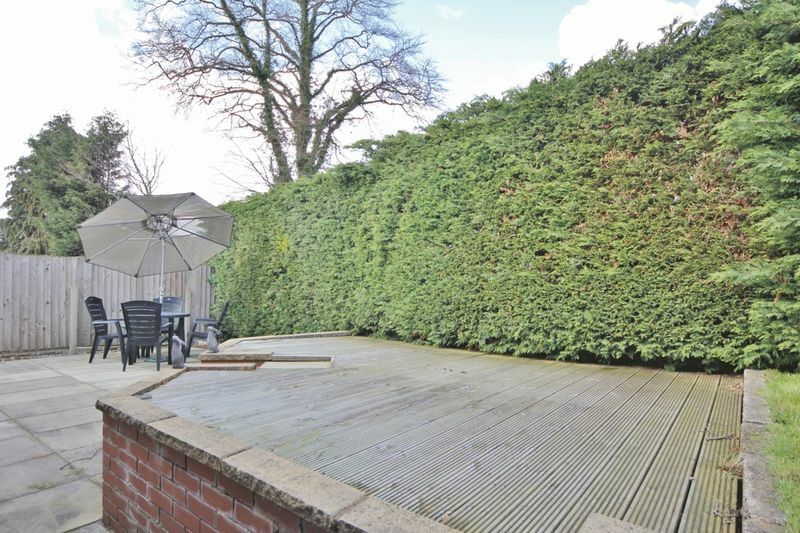 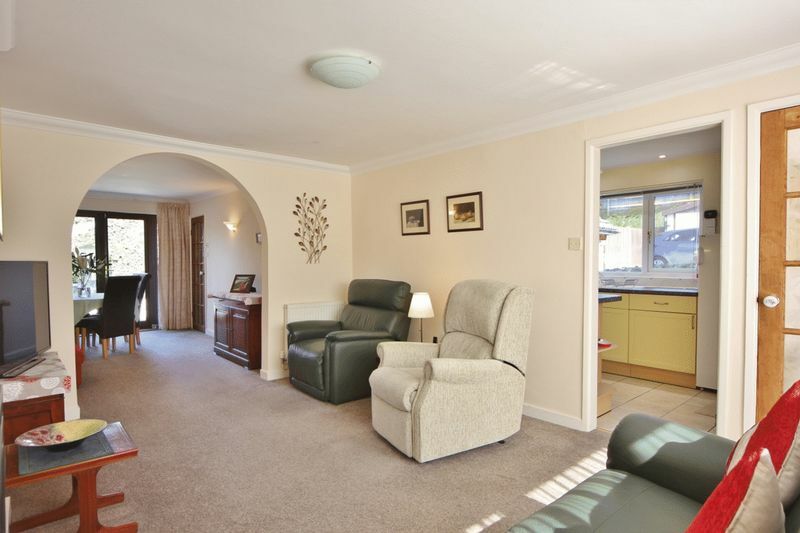 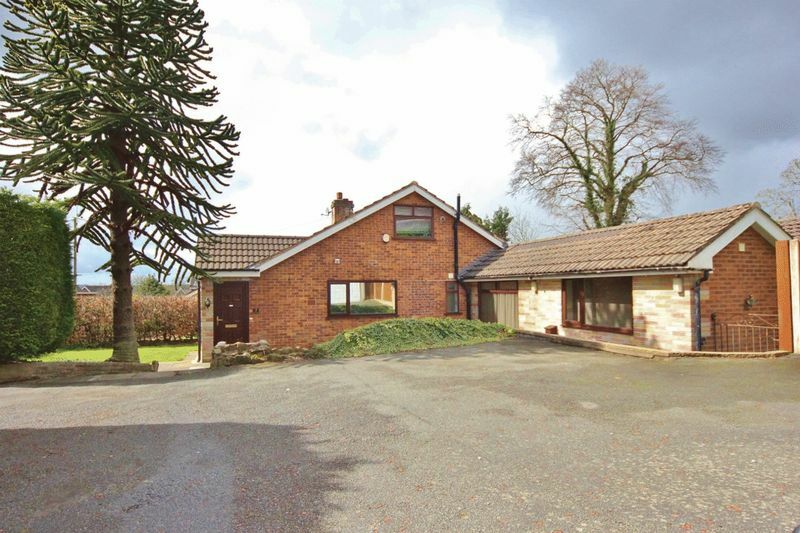 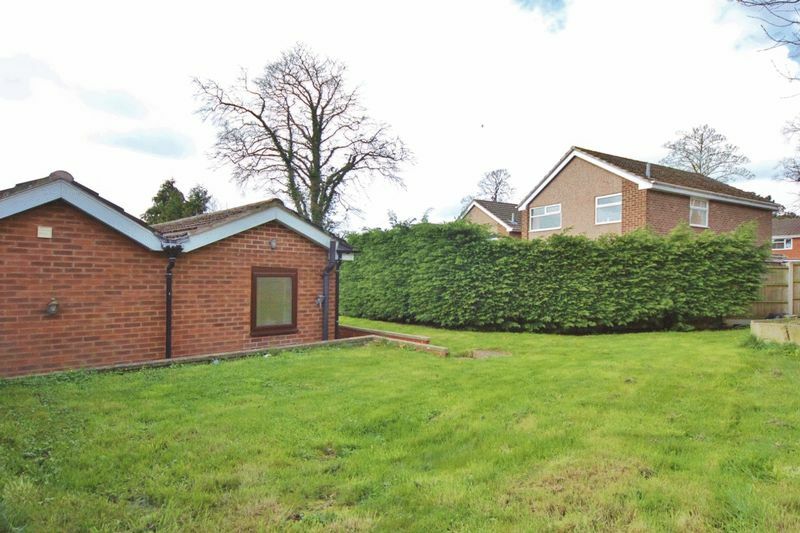 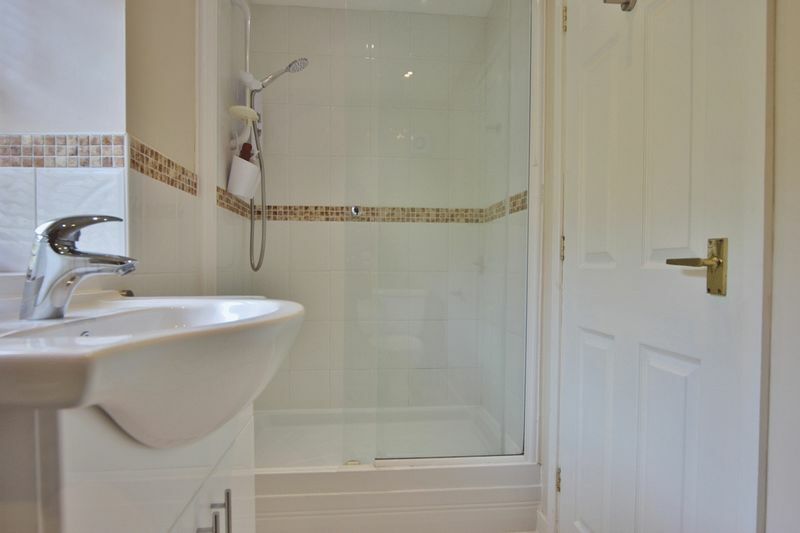 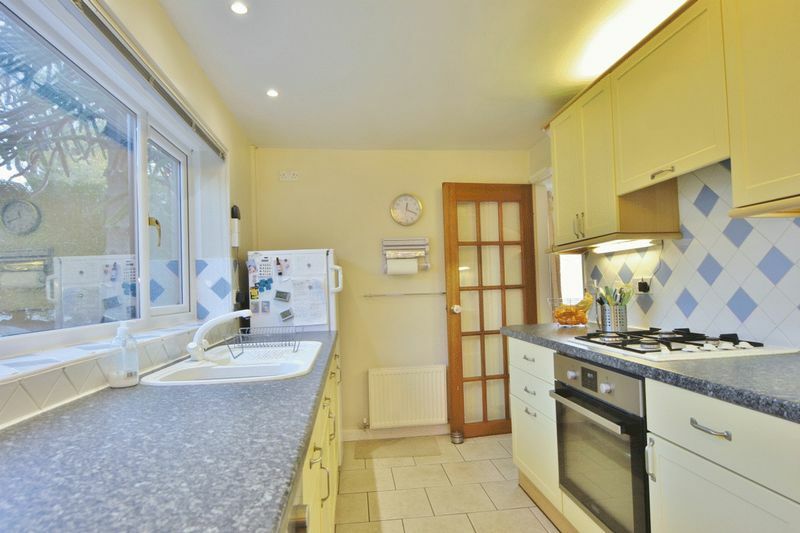 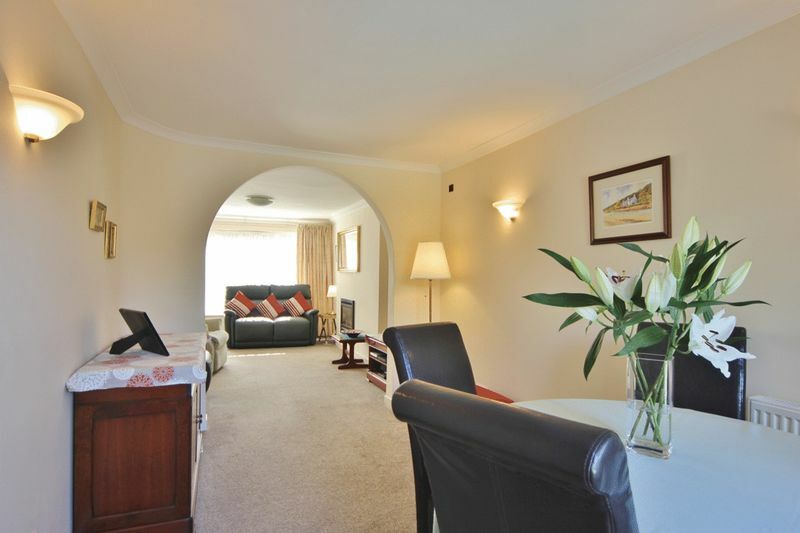 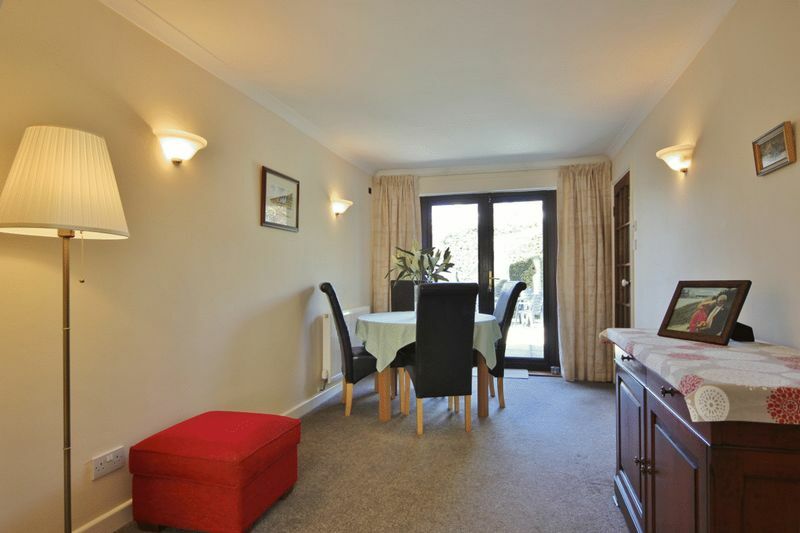 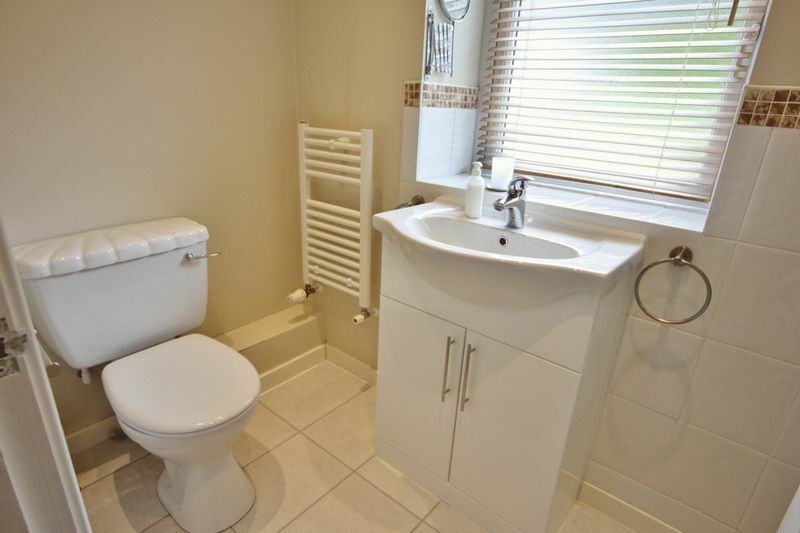 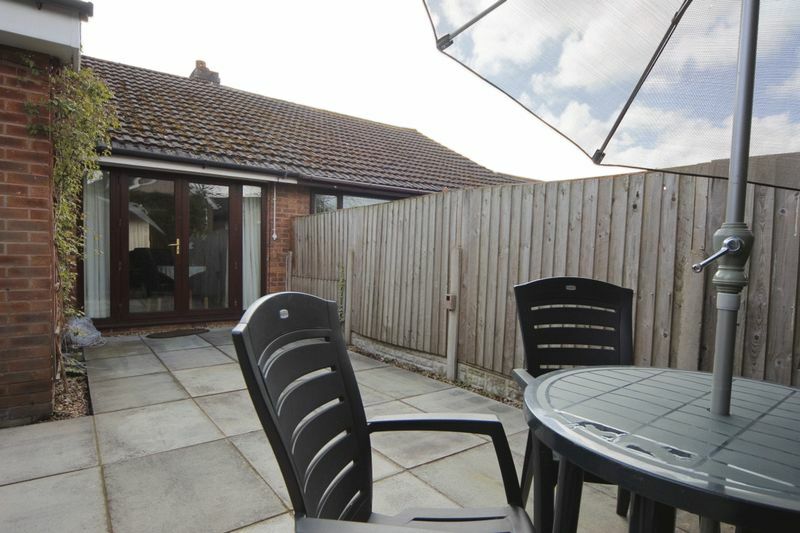 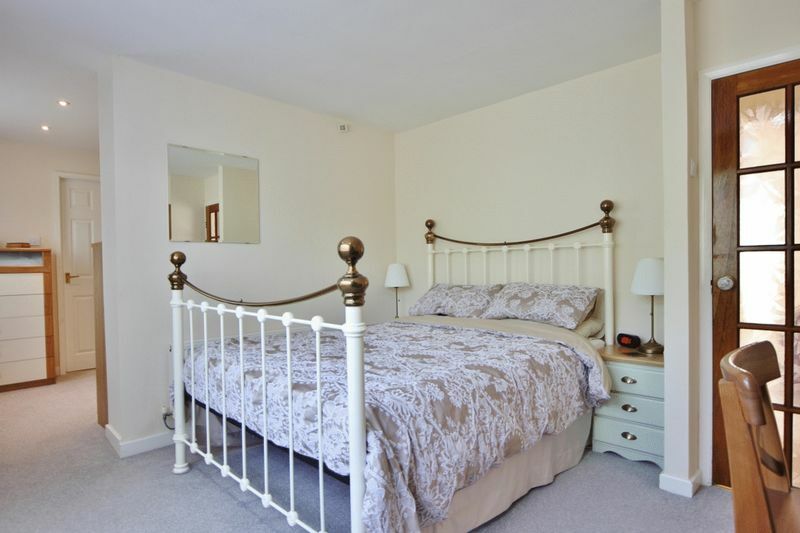 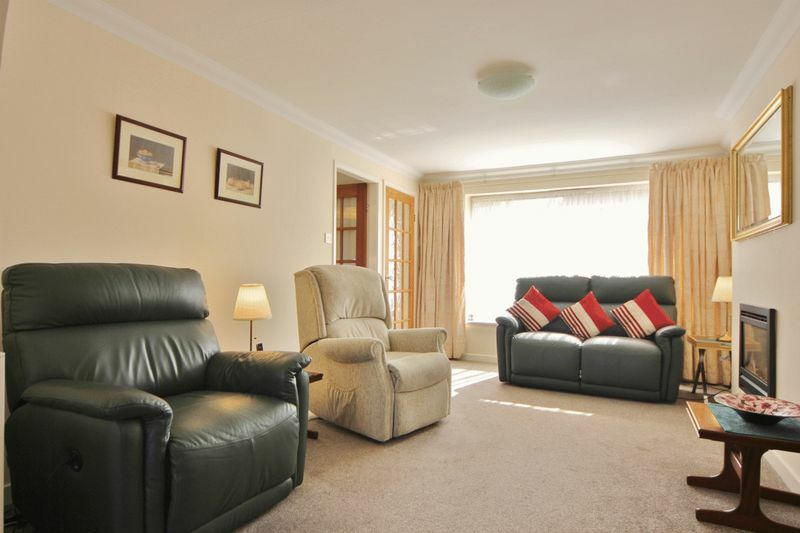 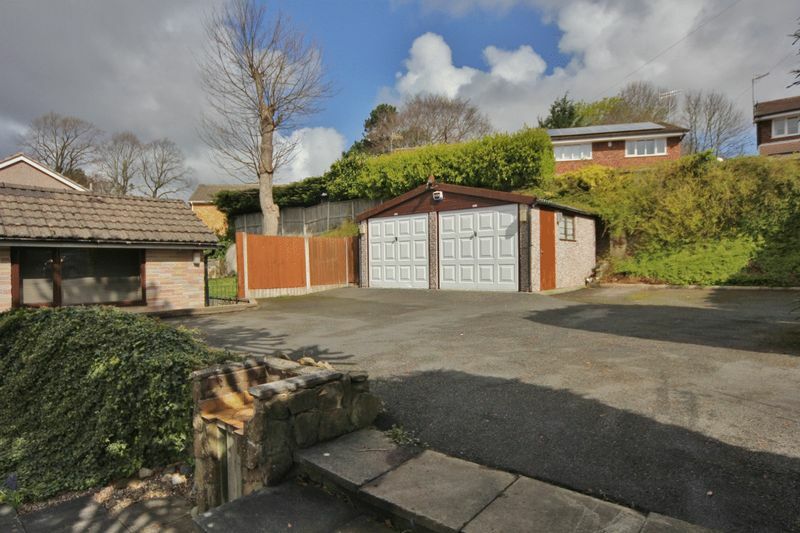 Further benefiting from ample off road parking and a large detached double garage. 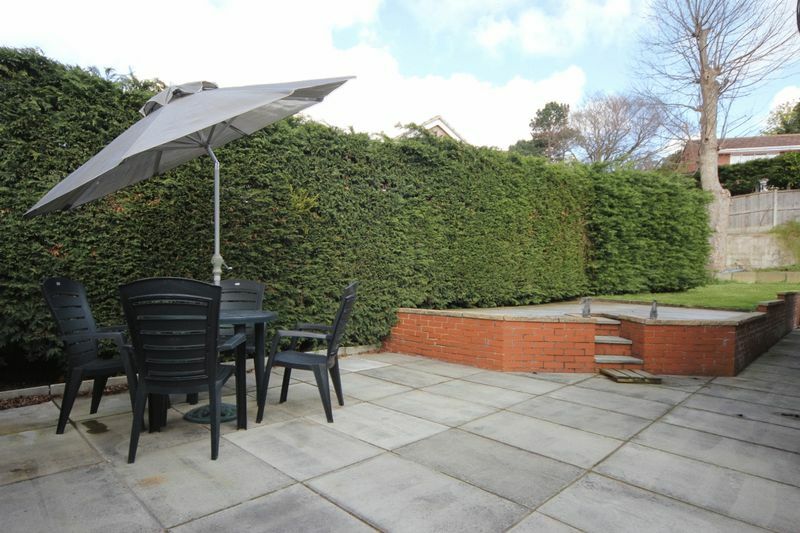 Encapsulating this property perfectly are the generous and well maintained wrap around gardens with lawn, decked and patio areas. 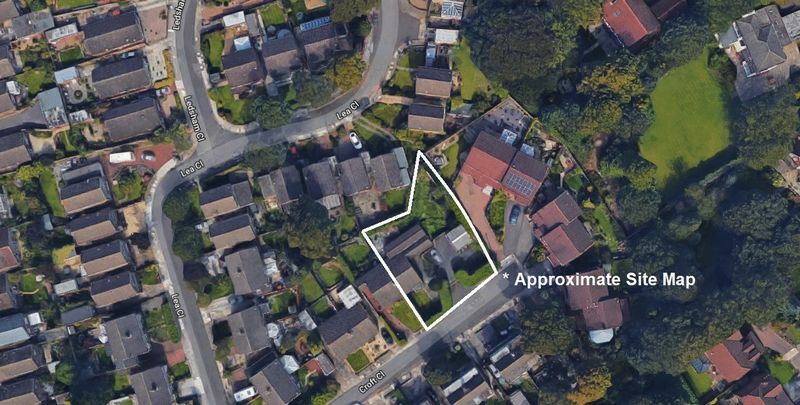 Offering excellent potential to extend further (subject to planning) A closer inspection is essential to appreciate the size of the plot and this lovely home.